Using the MLBpipline prospect rankings, I have compiled a list of the Top 5 prospects (as of 5/22/16) and the models they use. This is a good reference for all up-and-coming wood bat swingers, since this list contains all three hitter types (contact, gap to gap, and power). 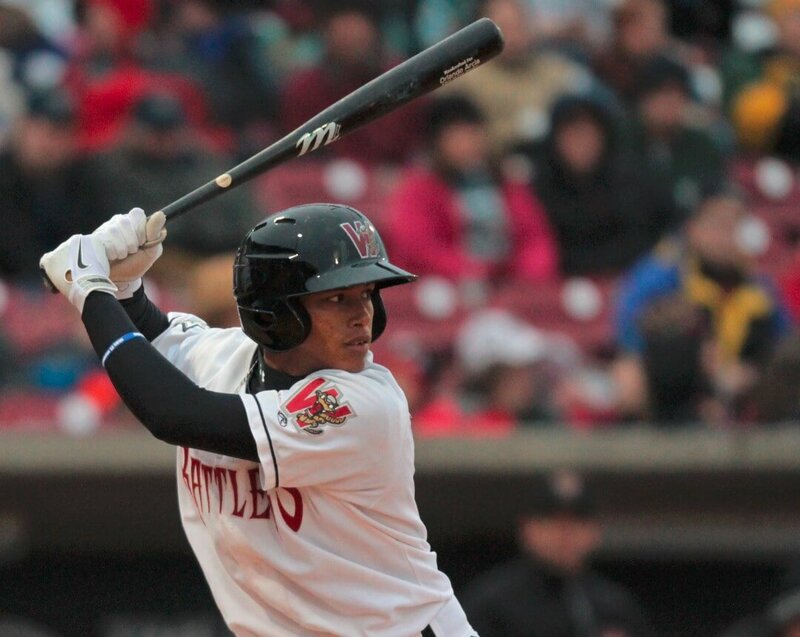 The #2 prospect in baseball according to Keith Law, Phillies’ J.P Crawford steps into the batters box with a CU7. The CU7 has a thin handle (~29/32″) that tapers abruptly to a large and long barrel. The CU type bats are becoming one of the more popular turns in the minors. This model is not available online but the closest alternative is available here. 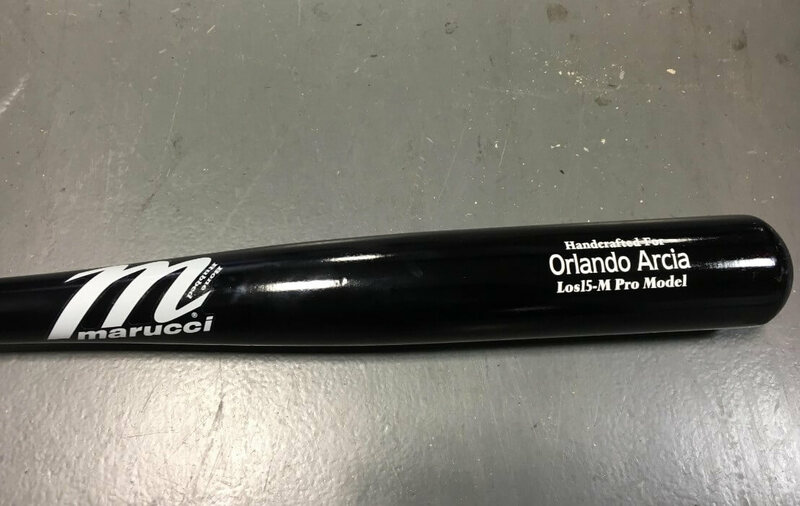 Brewers SS of the future Orlando Arcia’s weapon of choice is the Marucci Los15, taking after his brother Oswaldo of the Twins. The Los15 is based off of Carlos Beltran’s Marucci model the CB15 (243 profile). The Los15 just has a slightly thinner handle to accentuate an end-loaded feel. It has a moderately large barrel and a thin 29/32″ handle. 33.5 inch/31-31.5 oz. The Los15 is not available to the public but the CB15 is available here. Yoan Moncada, currently with the Salem Red Sox, swings his personal cut, the Tucci Lumber YM1. The YM1 is a more balanced take on the i13 profile. Moncada likes a thicker handle than the traditional i13 provides as well as a smaller barrel so a more dense bat can be produced. There is usually a direct correlation between density and pop. 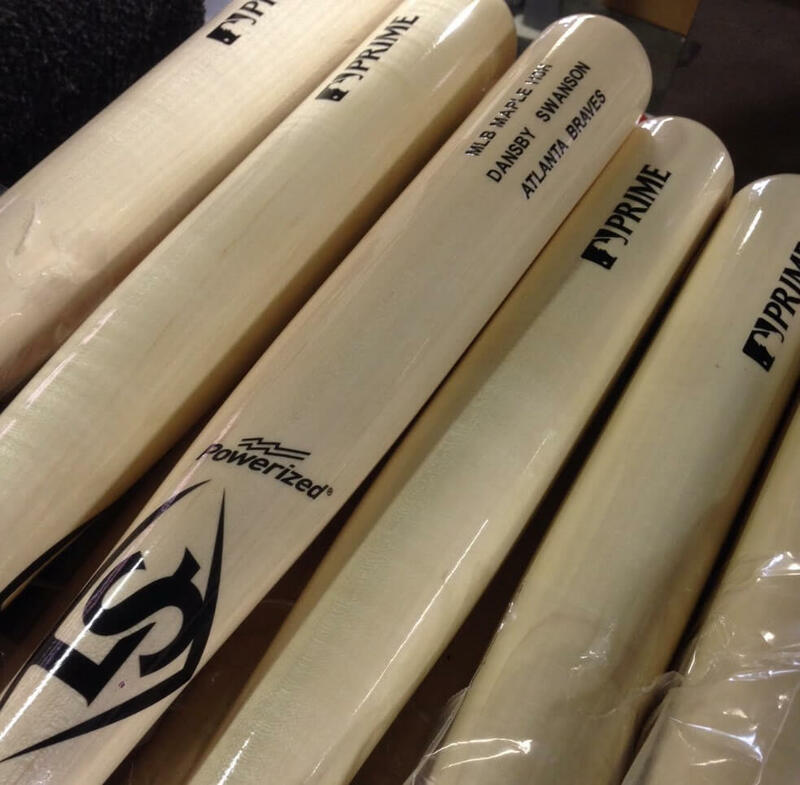 Braves prized SS Dansby Swanson uses a Louisville Slugger i13H. The feature that sets the i13H apart from the normal i13 profile (medium handle, quick taper, large and long barrel) is a smaller knob that is about 1 15/16″ in diameter. This i13H is not available online but the traditional i13 is available here. 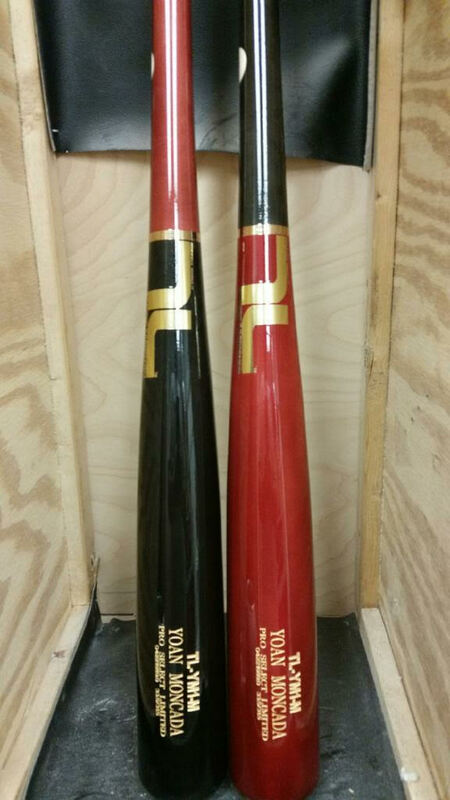 Rangers’ young monster Joey Gallo is back in the Bigs, and he’s been rakings with a SamBat TT2. The TT2 is SamBat’s version of the i13. it features a 15/16″ tapered handle and that quickly tapers to a long 2.53″ barrel. 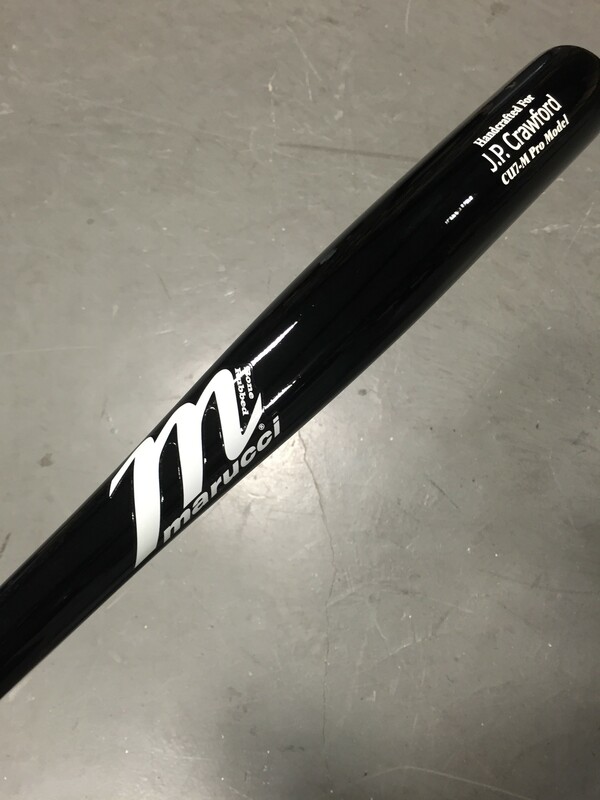 The SamBat TT2 is available here. ...OR KEEP BROWSING RELATED ARTICLES BELOW.